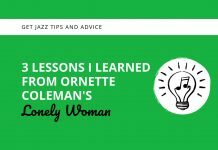 To become a better jazz player, you may often go to the obvious: learning jazz solos, licks, jazz standards, and even music theory. 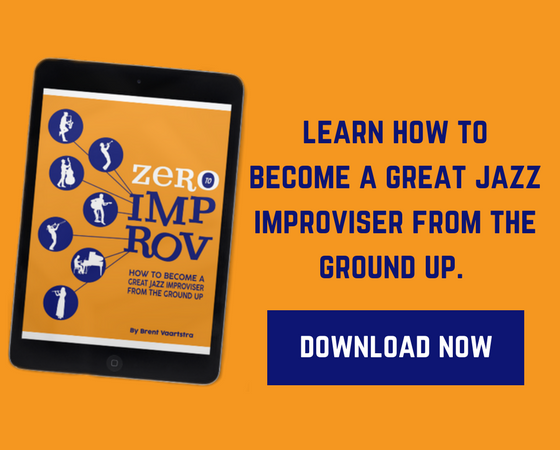 All of these are incredibly important elements to study in order to improve your abilities as a jazz improviser. However you may often leave out an incredible source of musical improvement, that is bursting at the seems with potential. In fact, it’s stunning how much you probably ignore it. The reason you forget about it or don’t think about it at all, is because you don’t always feel like it’s a great place to learn from. You don’t often feed into it because it’s dismissed as illegitimate, uninspiring, or imperfect. Often times you may completely run away from it. In many cases you may actually try to do the opposite of it. Sometimes you do tap into to it, like when you compose a piece of music, but outside of this you may often forget about it. Astonishingly, it’s been right in front of you all along. 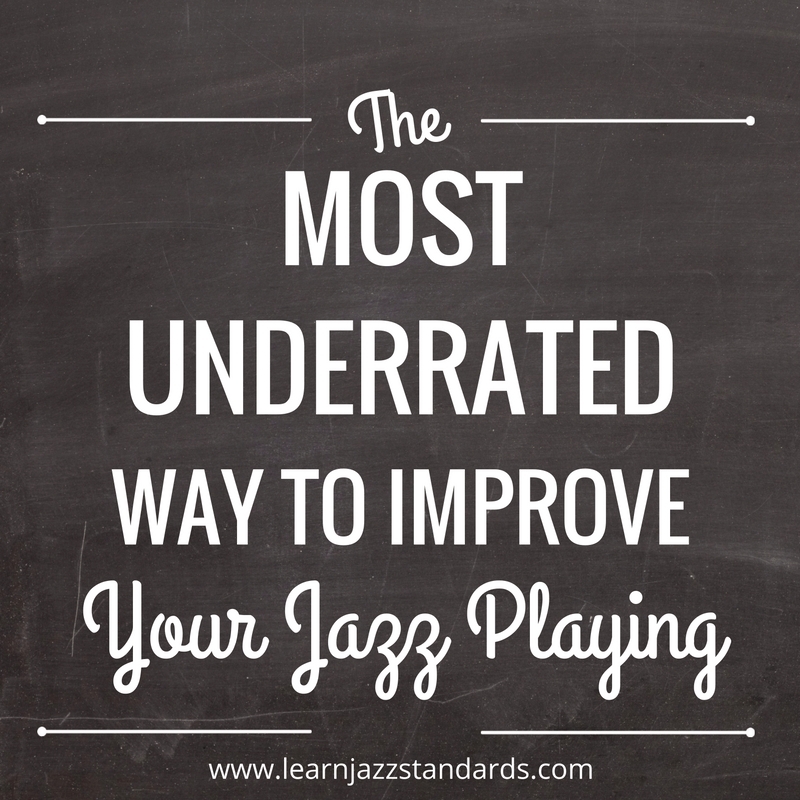 This incredible source of musical improvement is you. 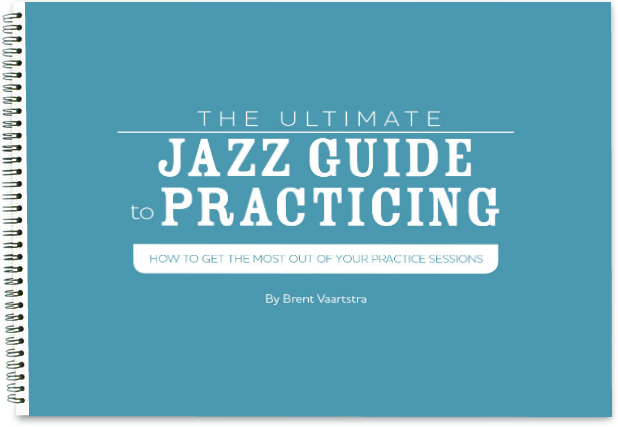 Did you know that the music you create has the most potential in your jazz playing? When you improvise, the music that emerges from the depths of your imagination and comes to life through your instrument, is unique to you. It’s natural. Even if you are trying to force out a particular idea, the way you deliver it is one of a kind. I don’t say this to make you feel special. I say this because you have something musically valuable to say, whether you believe it or not. There is something in your playing, no matter what level you are at, that has enormous amounts of potential. Why does it have potential? Because it’s coming from you, not someone else. It’s personal. This is why you shouldn’t think too hard when you play. 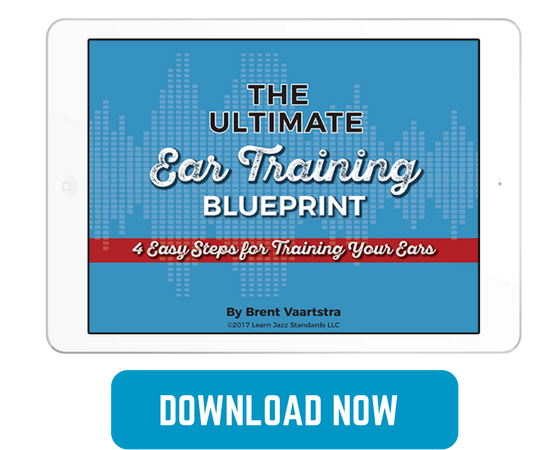 Thinking is for the practice room, so you can educate yourself and become proficient. But when it’s time to play music, you have to try to forget everything. The harder you think about it, or try to force the music out, the less your true natural potential can reveal itself. This is what you need to do: record yourself. Do it often, and listen back without being critical of the contents. As soon as you hear something you like, something that made you smile, or something that may have even surprised you, stop the recording. Ask yourself: What was that? And then realize that you have found something in your playing that you find remarkable. Then figure out what exactly it was. Maybe it was a particular line over a chord progression, or maybe it was the way you phrased something. Whatever it is, start working on it and developing it. 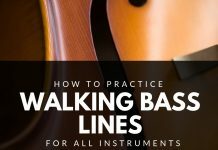 If it’s a lick, start practicing it in all 12 keys. Internalize it. Listen to it over and over again so you can soak it up. This material is some of the most valuable stuff you can get your hands on. This is the crème de la crème. great point well put. I do know it, and I often easily forget it. Very good article, go on, greetings from chile.